New documentary film shows exclusive and never before seen footage of Casper Steinfath’s 147 kilometres long trip across the Ocean between Denmark and Norway. SKAGERRAK has its opening night in Cold Hawaii in May. 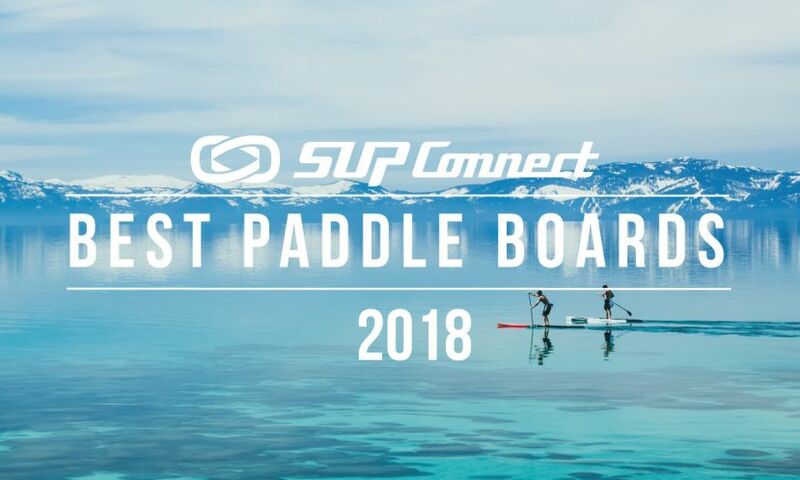 One of 2019’s craziest and most unique SUP events in the world will take place in Copenhagen this summer. 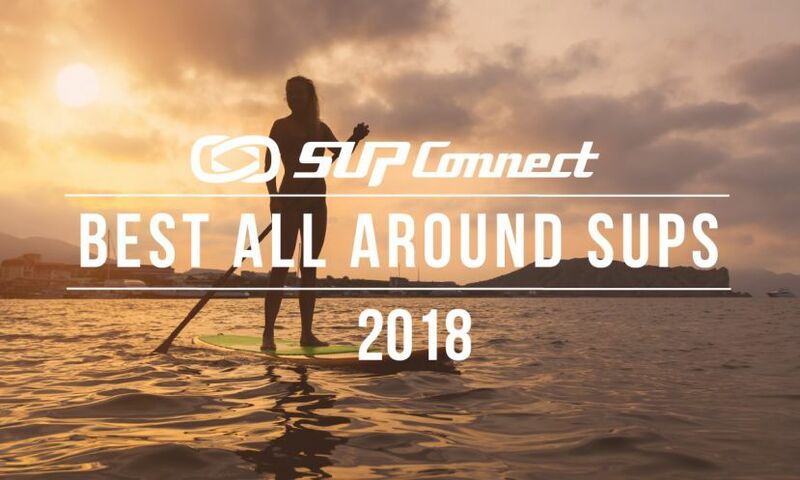 The event is called the “Midsummer Viking Challenge” and is hosted by the 25-year-old SUP Viking and four-time ISA World Champion, Casper Steinfath. 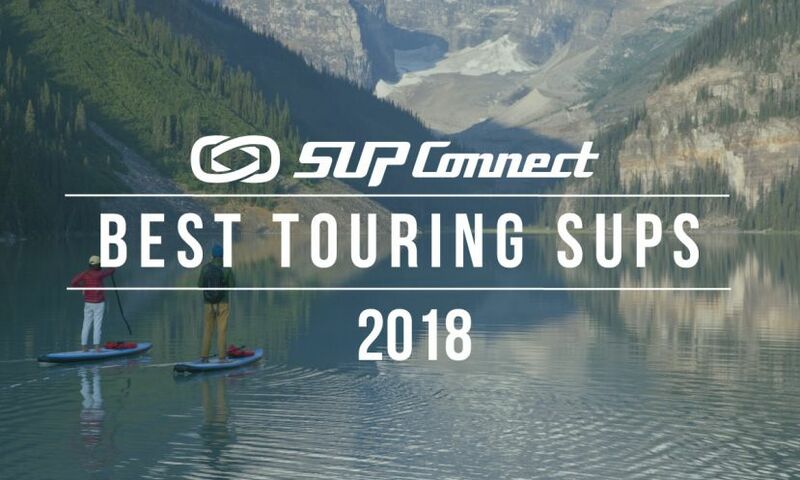 After a monumental expedition in 2018 Naish athlete Casper Steinfath from Denmark wanted to keep the momentum going and give viewers a look inside his life through his travels. Casper just launched his new series Viking on Tour which does just that. 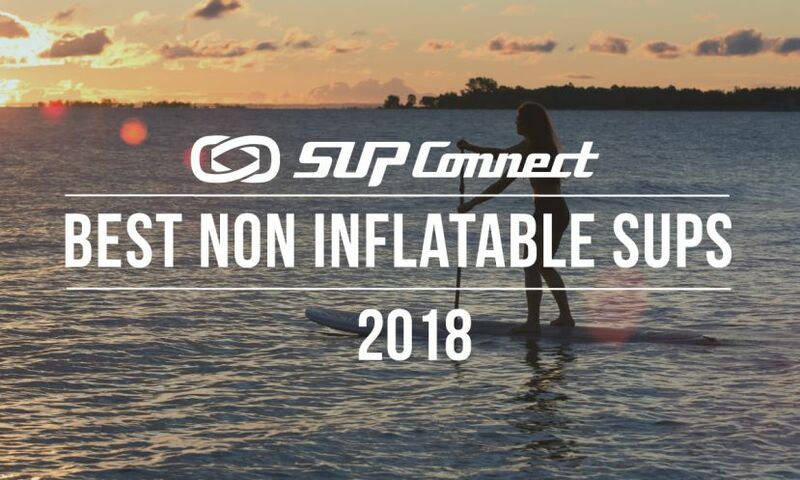 Want to add in some excitement to your SUP routine and start SUP surfing? 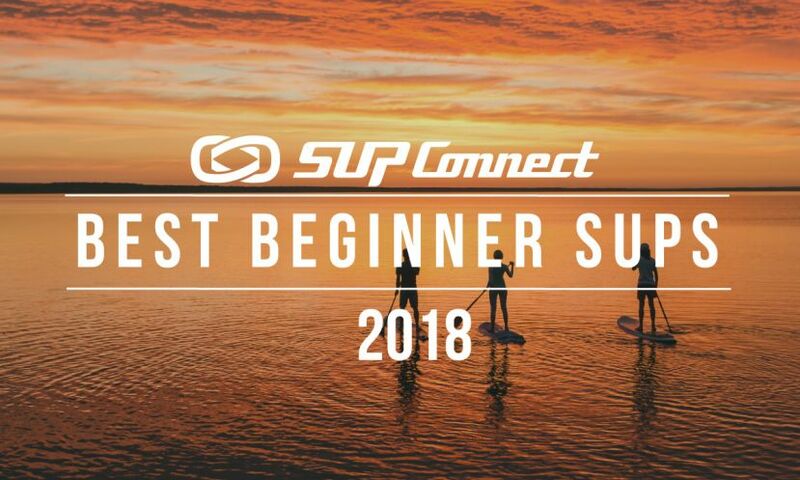 We’ve talked to some of stand up paddling’s best surfers and asked them to share their top tips for beginners. Day 2 of the APP World Surfing Tour's competition in Long Beach, New York held some surprising moments and outstanding performances as athletes began to shine at Stop #1 on the 2018 World Tour. Round 2 and 3 of the competition saw several top competitors knocked out and young hopefuls begin to rise to the challenge in the surf in Long Beach. We are headed toward a grand finale this weekend!